See also information about travel, accommodation, and registration. Please feel free to contact the general chair, Ralf Lämmel (moc.liamg|lemmealr#moc.liamg|lemmealr, +49 160 97 35 22 33), if you need any help or advice. All conference sessions, breaks, lunches will be on campus in or close to rooms D 238 - 239. Social events happen off campus, but you will receive directions at the conference. IFL 2015 is hosted by University of Koblenz-Landau, Germany, Faculty of Computer Science, at the campus in Koblenz. The Faculty of Computer Science has about 1500 enrolled students. 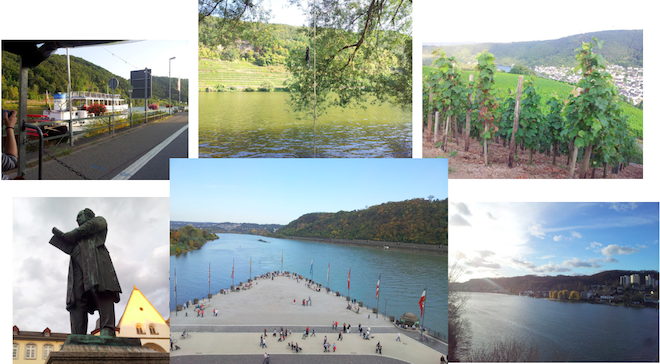 The city of Koblenz is the third largest city in the state of Rhineland-Palatinate; it is about an hour ago from Frankfurt, Bonn, Cologne, Aachen, Trier, and Luxembourg. 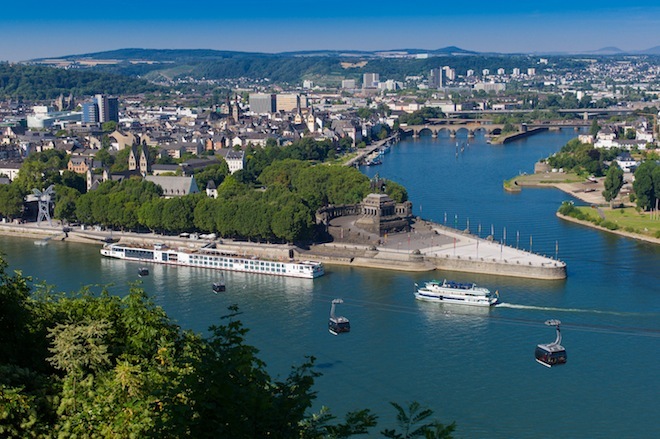 The name Koblenz originates from the Latin word confluent, which means “flowing together” and it symbolizes the merging of the two rivers Rhine with Moselle. The point of confluence is called "Deutsches Eck" (meaning the German Corner) hosting a monument with Emperor William I on horseback. There is general travel information available. The recommended hotels are in the city, in walking distance from Central station or possibly subject to a very short taxi trip (7-10 Euro). 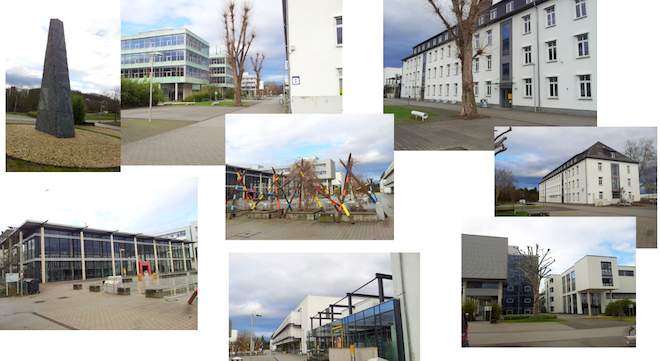 The venue (i.e., the university campus) is a bit outside the city, this would be a 3.5km walk mainly along the Moselle river, or a short taxi trip (8-13 Euro), or a bus ride (which is for free once you received your bus ticket that's covered by the registration). There will be signs posted to direct you to the conference rooms.